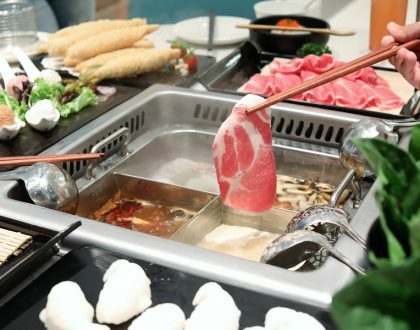 The Return Of The Taiwanese Bubble Tea craze in Singapore sees old players such as Gong Cha, Singapore brand LiHo and Taiwan’s PlayMade 丸作, all of them with difference in their areas of specialty. 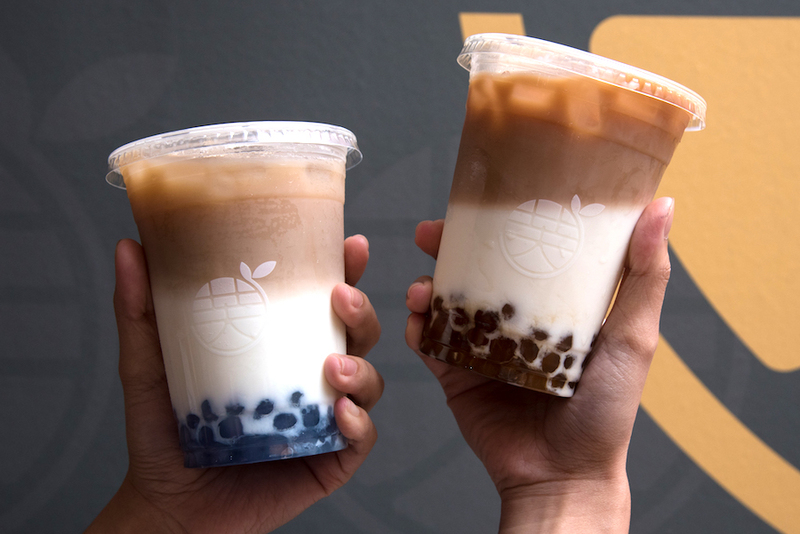 Let’s just say Gong Cha is known for their Alisan Milk Foam, LiHo for Cheese drinks (which is now everywhere) and PlayMade 丸作 for their freshly made pearls. 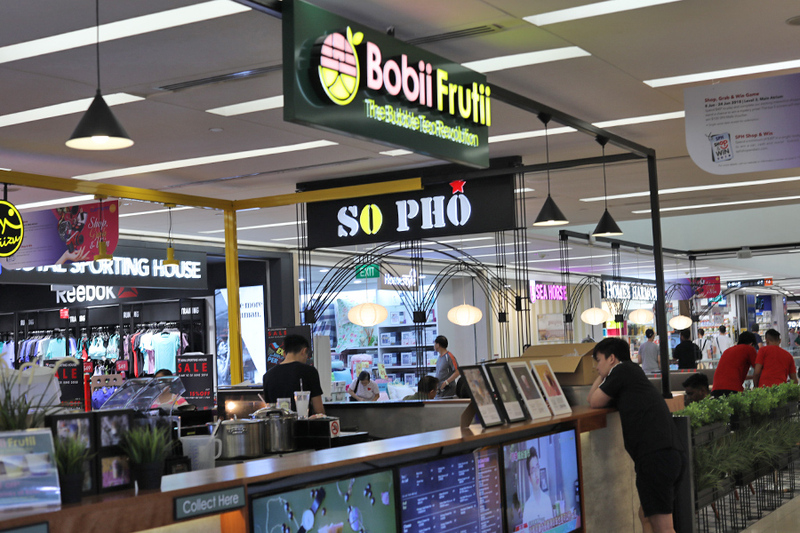 Bobii Frutii is the new player in Singapore, known for its colourful pearls, with its first store at The Clementi Mall. 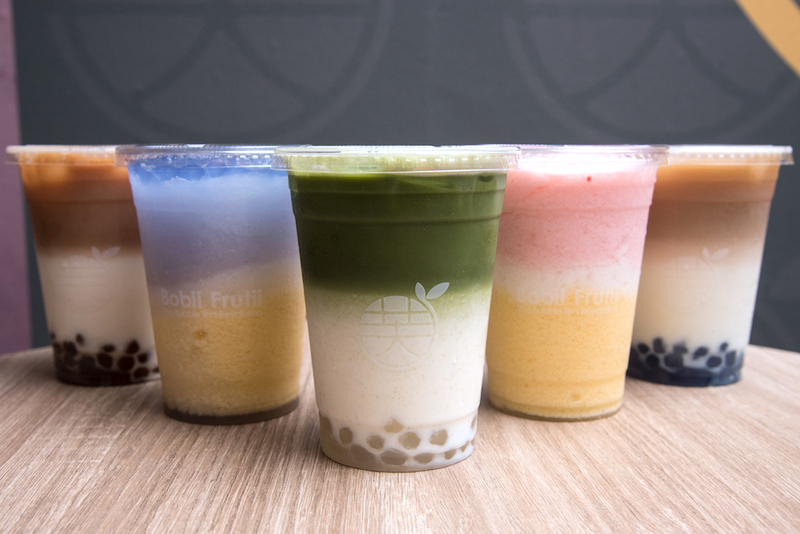 I first tried Bobii Frutii 珍珠水果特調 in Taipei which attracted a crowd initially due to its distinct coloured and “Instagram-worthy” layers. Each cup is made using milk, tea and colourful pearls, with no artificial flavourings, man-made essences, creamer or preservatives. 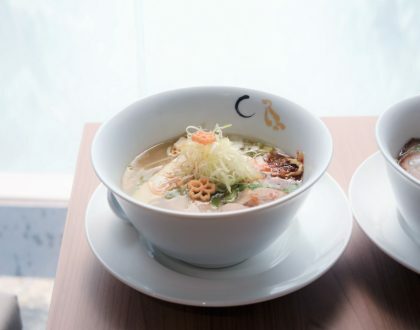 The menu in Singapore features a total of 37 drinks in a single cup size and divided into 5 different categories – Tea/Au Lait aka “served with milk” in French ($2.50 – $3.90), Ice Blended ($5.90 – $6.90), Matcha ($4.90 – $6.50), Fruit Tea ($3.90 – $5.90) and Cheese Tea, exclusive to Singapore ($4.50 – $5.90). 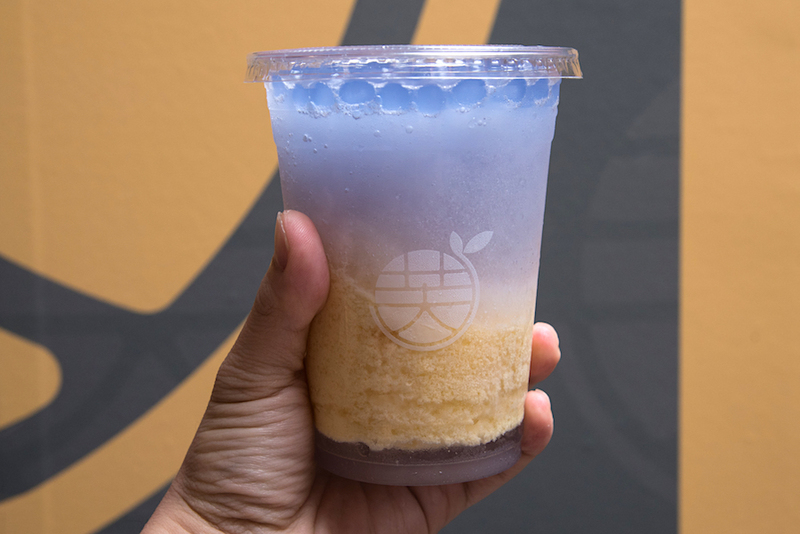 Pearls aka bobii (Taiwanese slang for tapioca pearls) that are preservative-free come in 3 different flavours: Original ($0.60), Butterfly Pea ($0.90) and Brown Sugar ($0.90), are made in Taiwan and air-flown to Singapore to ensure freshness and consistency. One thing to note, the bobii in each cup is considerably less compared to other competitor brands out there. Apart from their aesthetically pleasing appearance, each of their signature items have funky names that made me wonder what the flavours are, so I gave up on their names and ended up ordering by colours. “Ya, that one.” I cried. The names included Don’t Want To Work, Pandora Treasures, Childhood Memory, Green Romance, and Don’t Want To Grow Up. The Ice Blended – Mermaid’s Tears ($5.90) tasted similar to the one I had in Taipei, with pricing about $1 – $1.50 more expensive than Taipei’s. It came with ice blended Butterfly Pea extract (blue) and Mango Juice (Yellow) with honey, yogurt and butterfly bobii. Quite a citrusy and refreshing drink especially on a hot day. My main gripe was that there was difficulty drinking the plump and soft pearls together with the blended ice as the pearls did not sink into the solid layer beneath it. 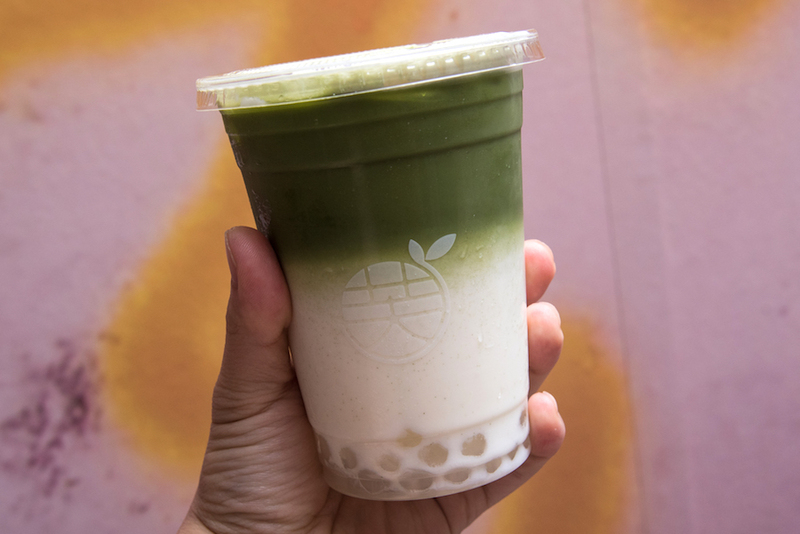 As a matcha lover myself, the Uji Snow ($6.50) was my favourite, made using hand-whisked matcha, brown cane sugar from Taiwan instead of fructose corn syrup and original bobii at the bottom layer. I enjoyed this balanced drink with sweetness from the bobii and slight bitterness from the matcha powder. 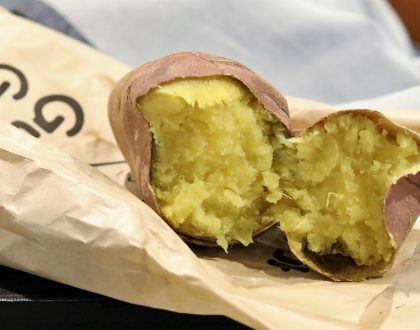 While they are proud of their muah-chee like texture for their bobii, I found them way too soft without that pleasurable chew or bite. 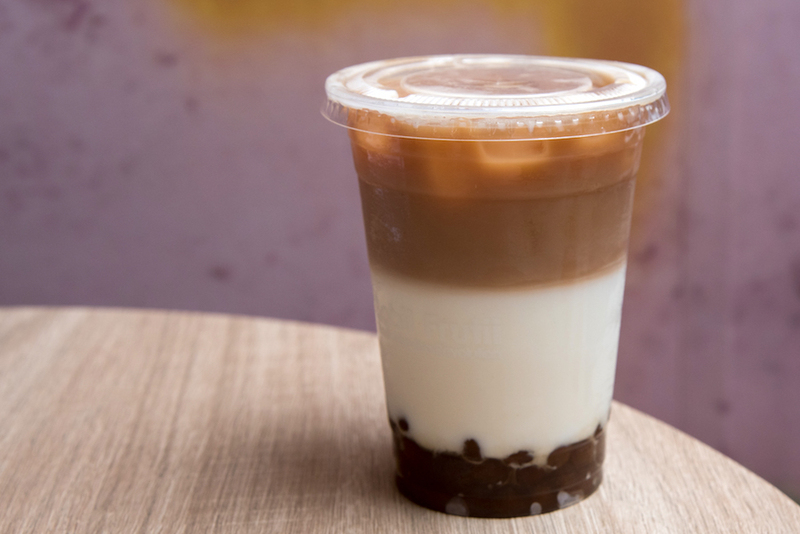 Perhaps the pearls from Chen San Ding 陳三鼎青蛙鮮奶 and Jen Ju Dan 珍煮丹 in Taipei had set the standard too high, the brown sugar bobii in Extraordinary Bubble Milk Tea ($4.50) was actually well… ordinary. 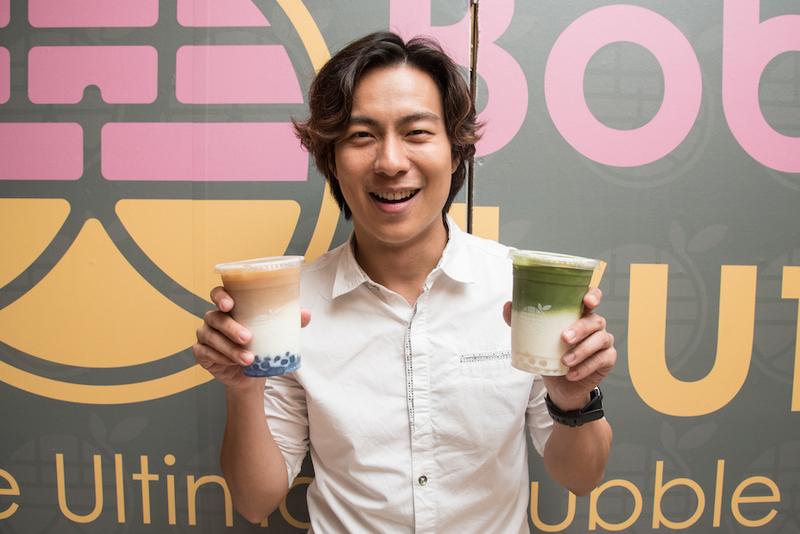 With local celebrity Nat Ho on board as Singapore Brand Ambassador and Creative Director, Bobii Frutii has also opened its next outlet at Suntec City Mall. 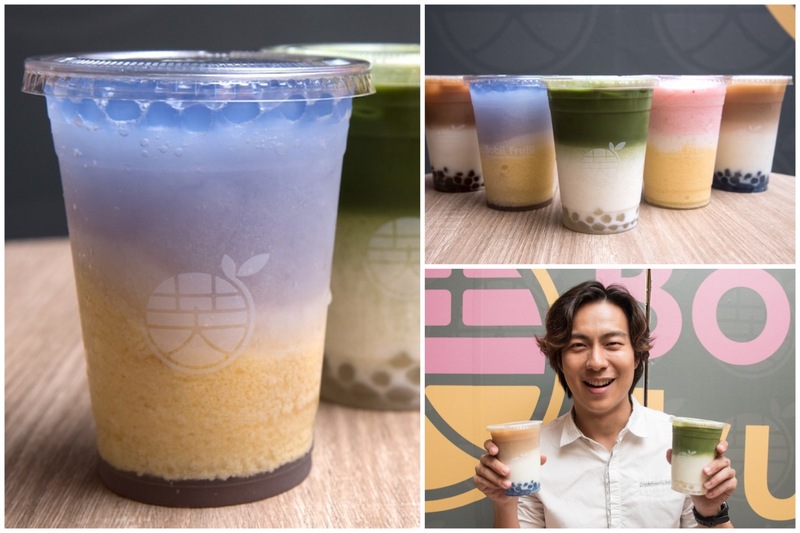 Will pretty, Instagrammable layered bubble tea be the next trend in Singapore? 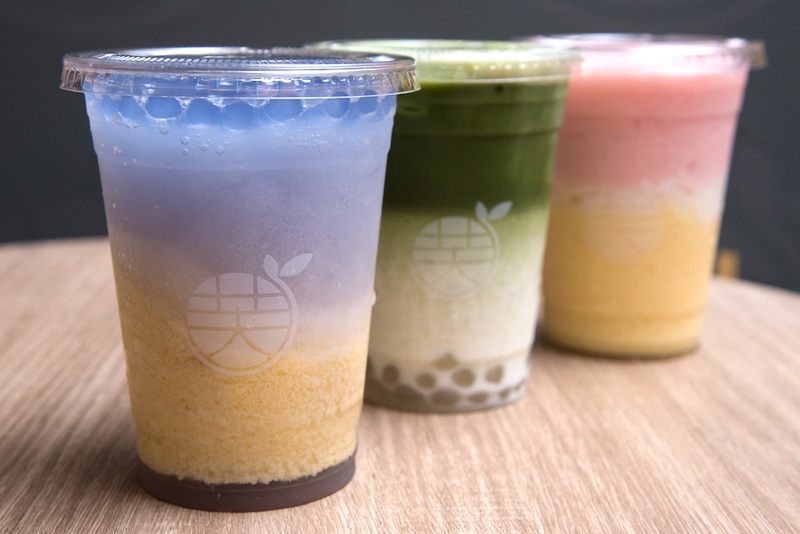 Looks like there are many other bubble tea shops opening up. * Written by Nicholas Tan @stormscape who loves all things [NEW]. This is written after an invited preview.